Well today, The Center of Applied Data Science (CADS) - ASEAN’s first and only one stop platform and center of excellence for Data Science in the ASEAN region held a launching event to announce their collaboration with Coursera! 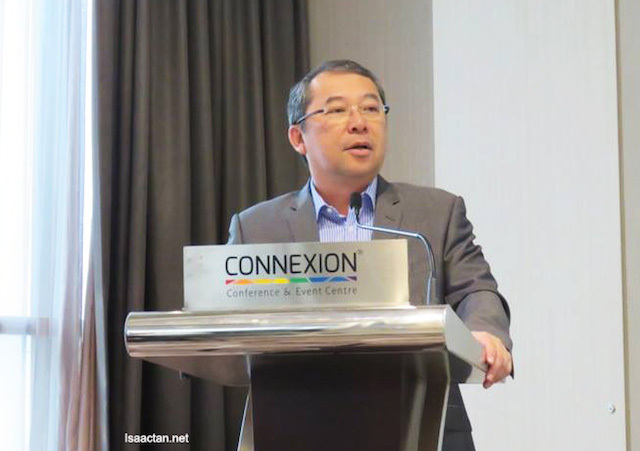 Did you know that the Malaysian government, positioned as a data driven nation, aims to create 20,000 data professionals by 2020? 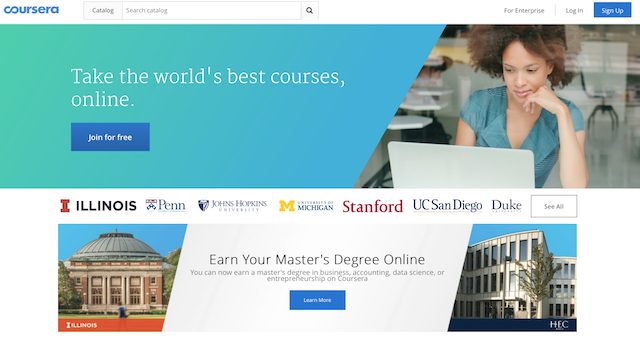 Take the world's best courses, ONLINE! 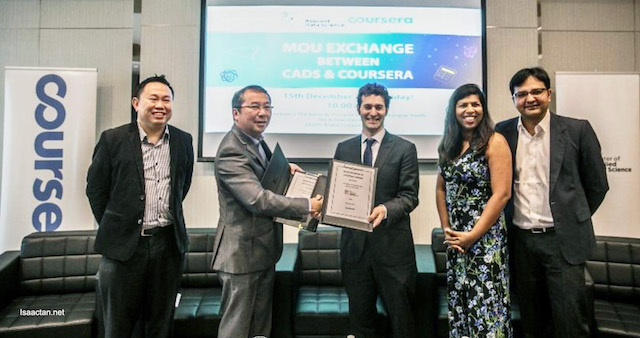 The collaboration between CADS and Coursera offers extensive learning in data science and related topics, further allowing individuals to have internationally recognized accreditation without having to leave Malaysia. All this can be achieved as Coursera complements a broader learning experience by bringing the campus to individuals and their workplace. Online registration commences on 15th December 2017 with a special discount of 10% offered to individuals who register before 31st December, 2017. 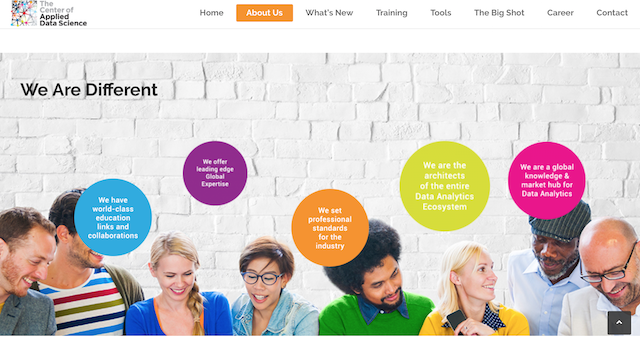 Pursue your career in Data Science and enjoy your savings today! What are you waiting for then? Jumpstart your career and aim for the stars! Head on to http://thecads.org/coursera/ now to get more information.